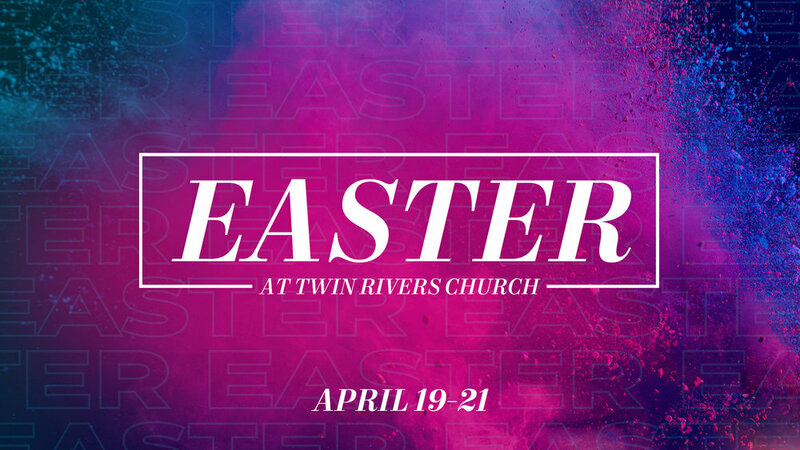 You're invited to a church this Easter where you can belong! On Easter weekend you'll experience a friendly atmosphere, encouraging music, a message filled with hope and a place your kids will love! Join us for any of our 5 service times to choose from!